Girl Floating On Beach Mattress And Eating Watermelon In The.. Stock Photo, Picture And Royalty Free Image. Image 53244188. 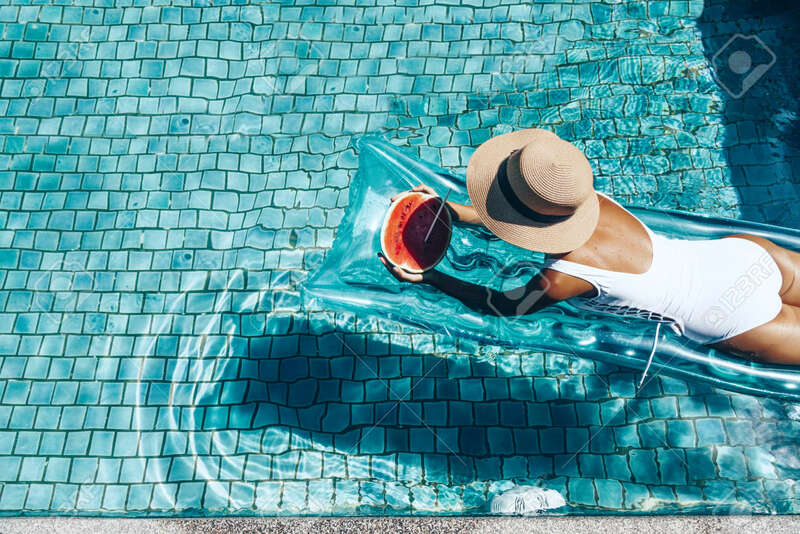 Stock Photo - Girl floating on beach mattress and eating watermelon in the blue pool. Tropical fruit diet. Summer holiday idyllic. Top view. Girl floating on beach mattress and eating watermelon in the blue pool. Tropical fruit diet. Summer holiday idyllic. Top view.